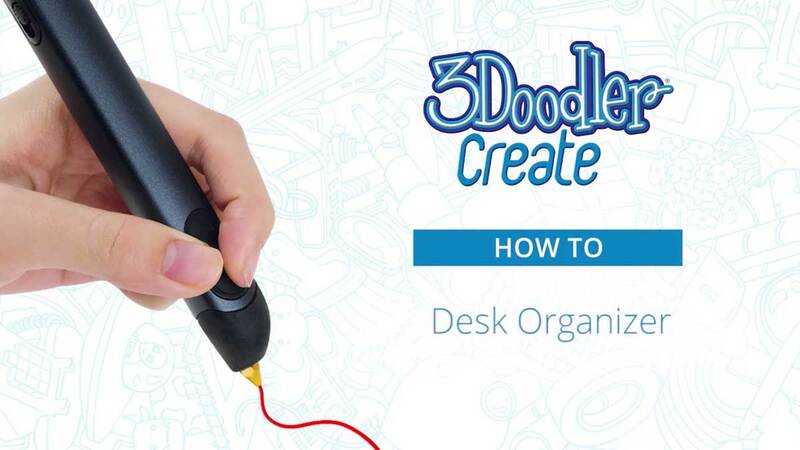 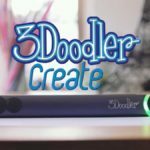 In this video we will show you how to craft a Teacher's Desk Organizer with the 3Doodler Create. 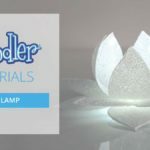 This video will show you how to 3Doodle a beautiful Lotus Light, a must have for your home decor! 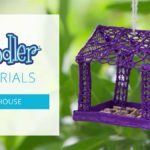 Bring all the birds to your yard with this DIY Bird House!